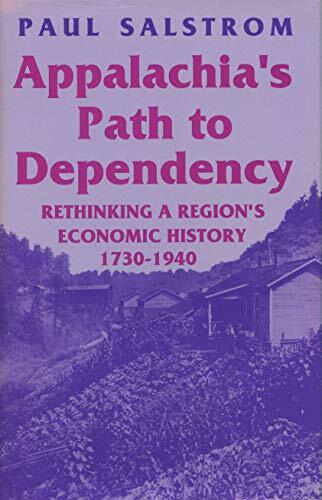 This book first surveys to origins of Appalachia's economic dependency within American market relations. Then it examines the exacerbation of that dependency through federal political acts. Next it discusses why the region's dependency was further increased by industrialization and, finally, why its dependency was not reduced by the New Deal of the 1930s. Paul Salstrom teaches West Virginia history at West Virginia University.